The DB-OPML-3-025 is no longer available. A suitable substitution is not currently available. We will continue to offer the DB-OPML-3-025 until we have no stock left. 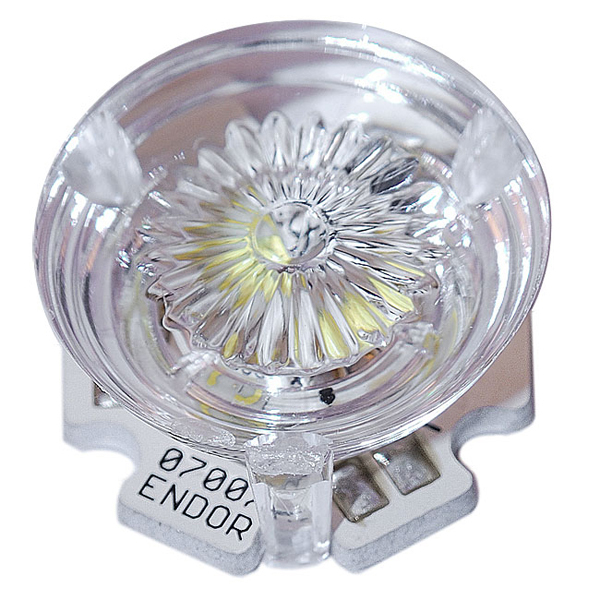 This lens is compatible with all Endor Star Tri-LEDs.